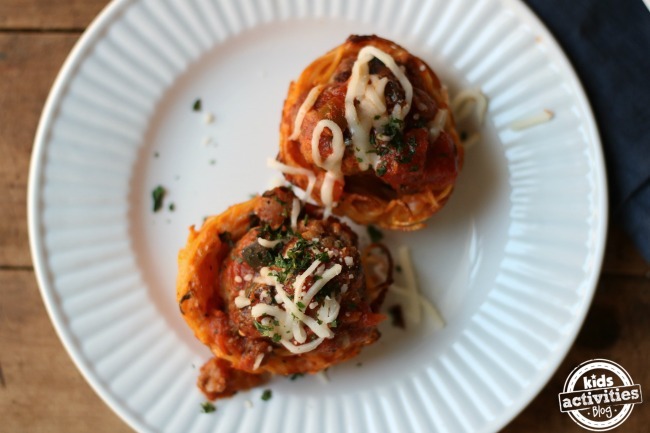 5 Easy Ways to Enjoy Meatballs! 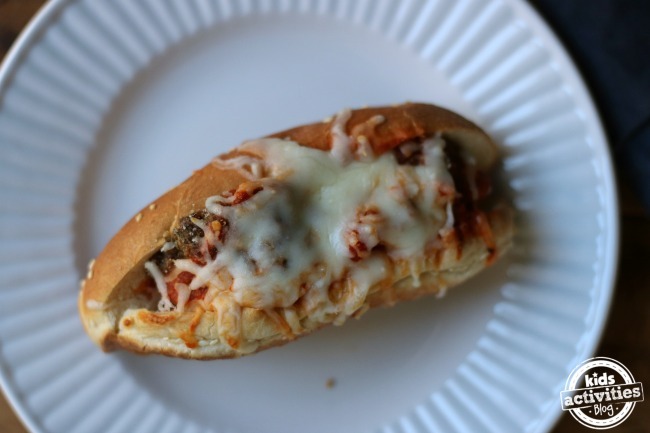 You are here: Home / For Moms & Parents / 5 Easy Ways to Enjoy Meatballs! 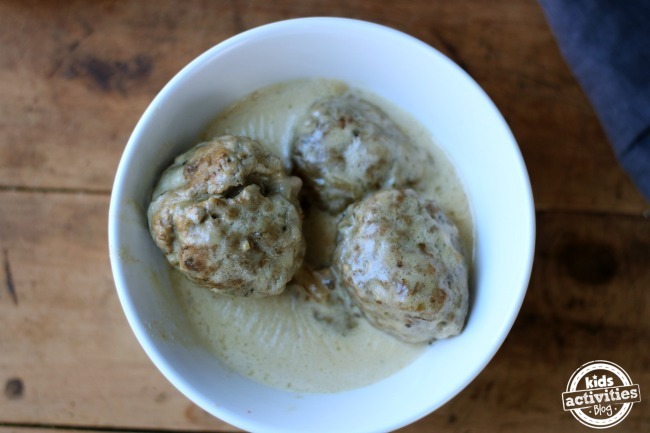 Meatballs are the food that keeps on giving! We all love meatballs and most importantly, our kids love meatballs. 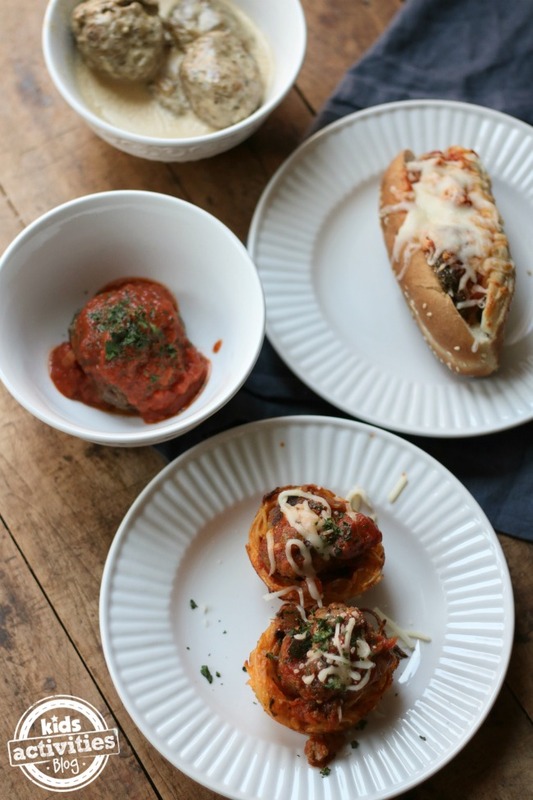 So today on Family Food Live, 5 Easy Ways to Enjoy Meatballs! 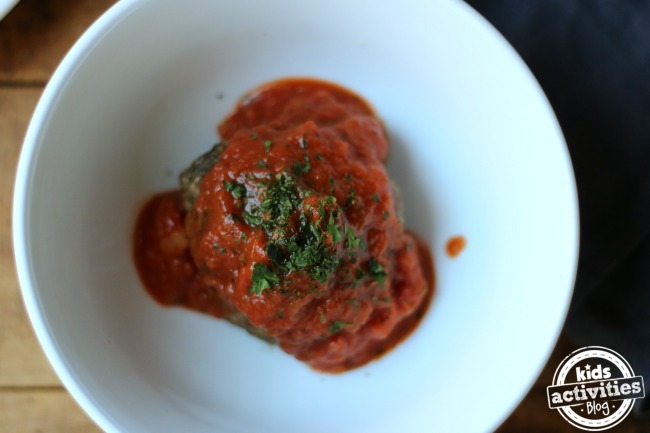 My Mom’s Homemade Meatballs recipe is one you will use all the time. It’s my favorite and so easy to make! In a large bowl, combine the ground beef, bread crumbs, garlic, remaining egg, remaining 1/4 cup Parmesan and parsley. 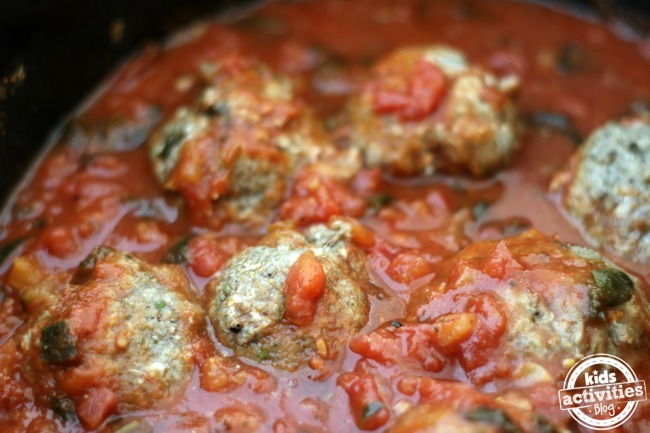 In a skillet, heat olive oil and brown meatballs about 4 minutes on each side.